CSAM delivered an impactful and highly successful program at this year’s Vitalis conference – the largest eHealth conference in Sweden. 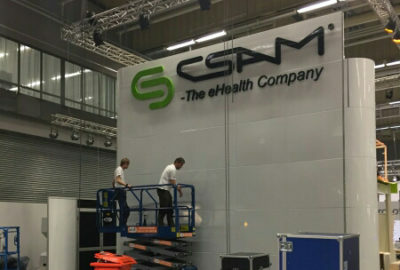 The three-day event provided an ideal venue for CSAM to meet with existing and potential customers, make a strong connection between its leading products (Picsara, ProSang, Cytodose and Partus) and the CSAM brand, and launch the company’s newest product CSAM CIMA (clinical imaging mobile application). CSAM is coming to Vitalis! 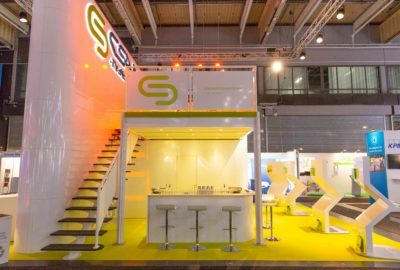 CSAM – the company behind ProSang, Picsara, Partus and Cytodose – and the leading provider of niche eHealth solutions in the Nordics will be displaying its innovative specialized solutions at Vitalis 2018. 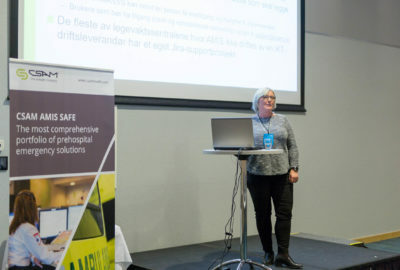 Vitalis is the largest eHealth conference in Sweden and takes place from April 24 to 26 at the Swedish Exhibition and Conference Centre in Gothenburg. Over the past 20 years, CSAM has developed the most comprehensive portfolio of pre-hospital emergency solutions in the Nordics, with its AMIS suite of products. AMIS is designed to support all aspects of emergency management, including Emergency Medical Communications Centres (EMCCs), mobile units such as ambulances, and emergency departments. 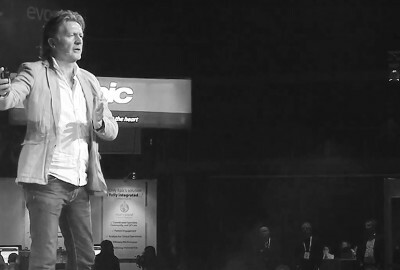 CEO Sverre Flatby gave a speech in Oslo Spektrum during EHiN in 2016 – the biggest eHealth conference in Norway. 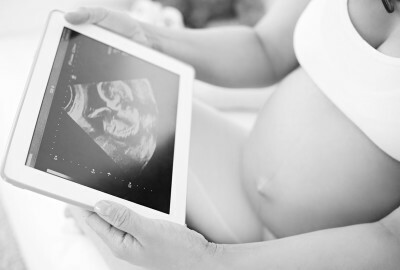 Through its third acquisition in 18 months, CSAM now leads the way towards an integrated Maternity eHealth platform for the Nordic countries. 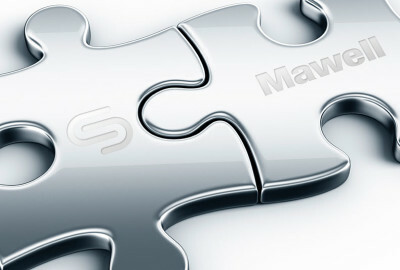 CSAM has been a leading maternity software vendor for many years, and following the acquisition of Finnish software company MediWare Oy, we now witness the birth of a true collaborative maternity platform for the Nordics. The merger of CSAM and Finnish Mawell’s eSystem division January 29th 2016 has yielded a powerful Nordic eHealth company with a wide range of competitive and complementary products. Unlike many local suppliers of clinical systems, CSAM’s distribution of software solutions is now balanced between Norway, Denmark, Sweden, Finland in addition to a carefully growing export outside the Nordics.